In 2015, in May, I was in Palermo to meet a few friends and organise a shipment from the Madonie. 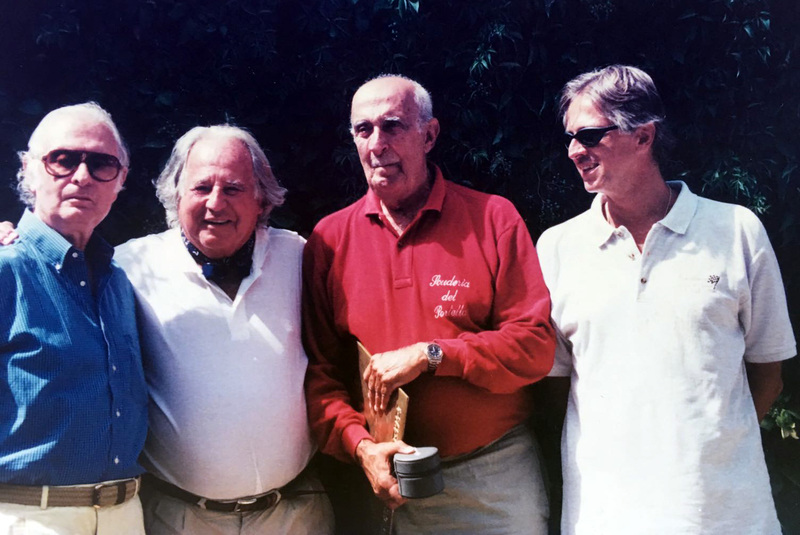 I invited my friends to dinner in Porticello, an old fishing village near Bagheria, and we met at the Faro Verde restaurant, overlooking the sea, where in the heroic days of the “cursa” [race – Ed.] the entire Autodelta team used to meet and certainly, in the same places but many years earlier, Aeneas’ Trojan refugees and then the Romans, and then the Arabs and finally the Normans lived. It is important to know that in those areas traditions must always be respected. 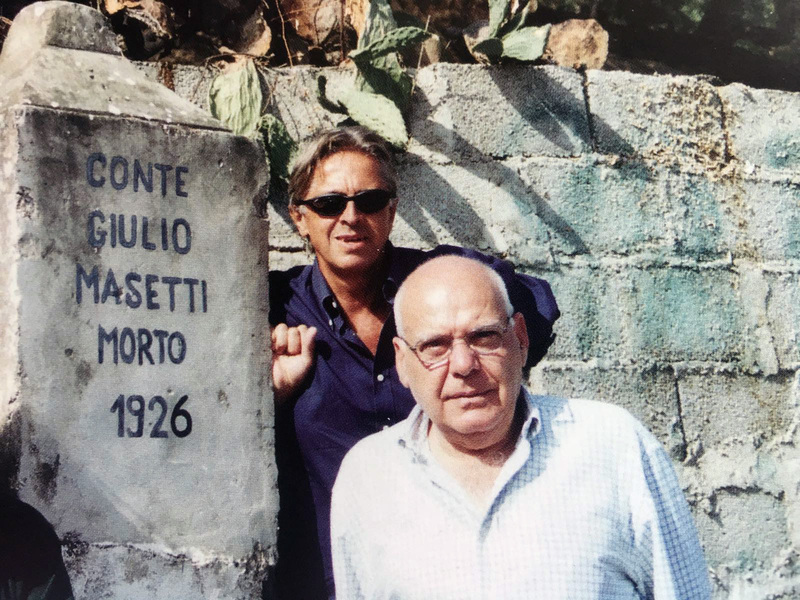 Thus, as usual, I invited Nini Vaccarella and the charming “scarparo” Ciccio di Cefalù, my dear old friends and lively buddies for more than forty years. Madonie 1999, Stefano d’Amico and Ciccio di Cefalù at cippo Masetti. 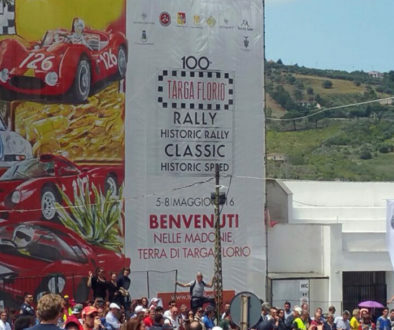 Once at the dinner table, the topic was always the same: the Targa Florio, that in 2016 would have celebrated its 110 years of history and 100 races. Anecdotes, unforgettable characters, strategies, likes and dislikes…. in short, a bubbling of continuous and fascinating memories that brought us back to an aristocratic, elegant and distant world that the vulgarity and decadence of our times try to resurrect and bring back to life and to which, unfortunately, one has to resort not to forget. 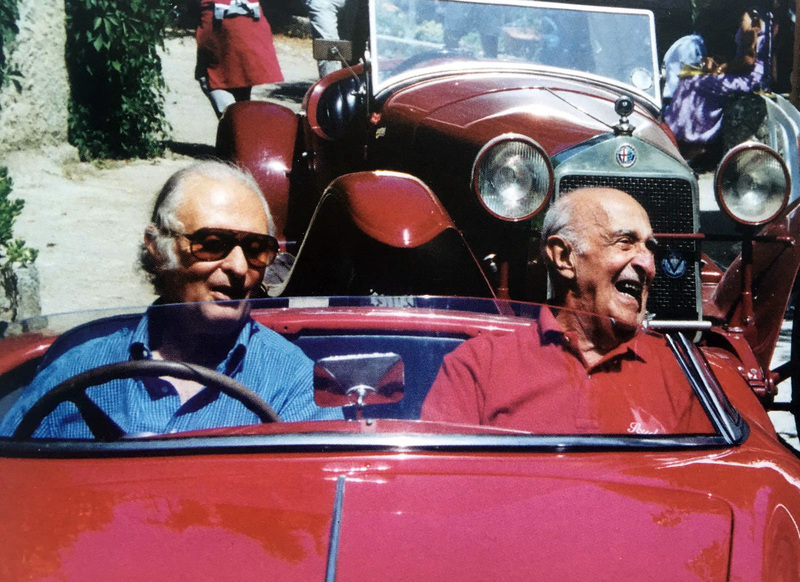 In 2016, in fact, I wanted to take a few foreign friends and their extraordinary historical Alfa Romeo cars, guests of the Automobile Club d’Italia, to drive along those same winding roads that witnessed the legendary skills of Varzi, Nuvolari and Vaccarella himself. However, I was not sure about which route to take; the Small Track or the Large Track, go through here or through there, which roads? All of them in very poor conditions …. Then, the miracle! Nini Vaccarella, always available and kind, said to me: “te ne acchiani dummani ammatina cu mia e ci facciamo ‘nu giro” [Get on board with me tomorrow morning and let’s drive around] I was flattered by the request and thrilled. The dinner, to which the restaurant managers participated and who still remembered Chiti, Hezeman and Merzario, ended really late. However, the day after, at 9:00 o’clock, in the morning, in front of the hotel I saw a “blazing” Alfa 4 C open its doors and a from it I saw step out a calm Vaccarella who, seeing my lost and doubtful gaze, explained to me that the car was given to him for use by Alfa Romeo and that we could try it out by driving along the path he recommended. You can imagine how perplexed I was. 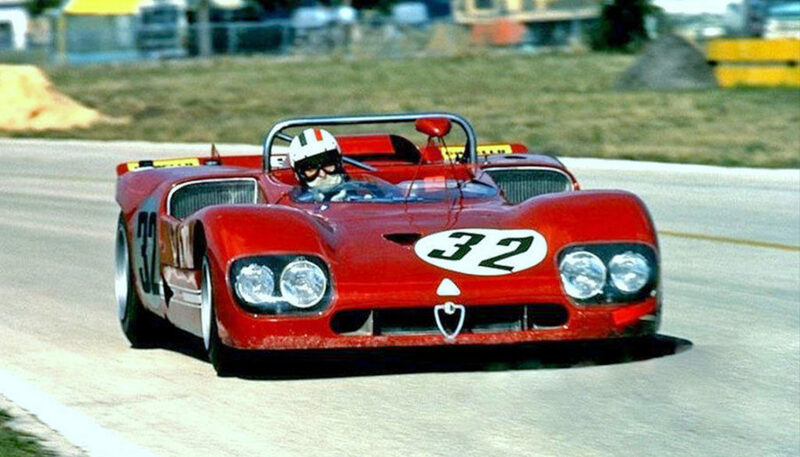 Vaccarella had always been a fantastic driver; he had raced everywhere and with every vehicle, winning so many times not only on the Targa but on the race tracks of half the world. That was many years ago, however…. 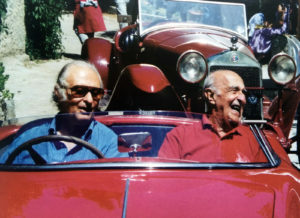 but now leaving with him, older than eighty years old, on a sports car and on roads that he knew like the palm of his hands, maybe even too much, in short, I was not feeling too comfortable! And so, unlike him, I climbed up struggling a bit and then we left… in truth without rush, heading for Termini Imerese. 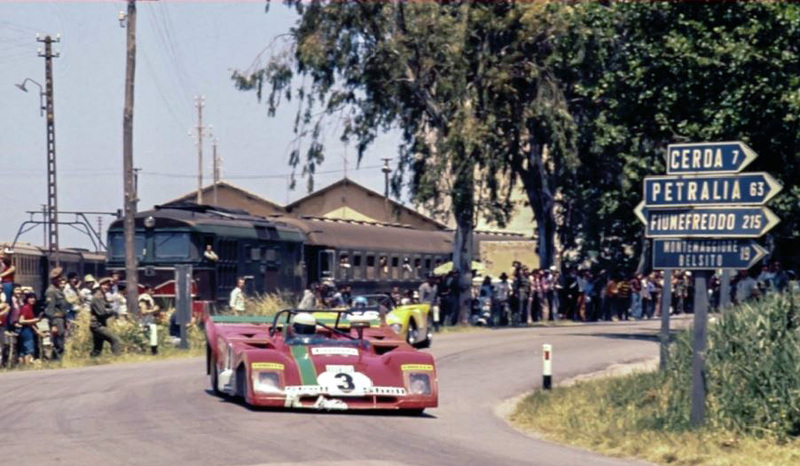 Once in Floriopoli and at the Tribune di Cerda, Nini slowed down, as if paying homage to the place, the starting and finish line of his Targa. I was aware that in that moment in his mind and in his heart, certainly more than me, he heard the screams and applauses of the people crowding the path. It lasted just a few seconds, the time necessary to shift gears a few times and then we were heading towards Cerda. Cerda … once upon a time! As the “storytelling poet” Renzino Barbera used to say. Exactly! Another age. 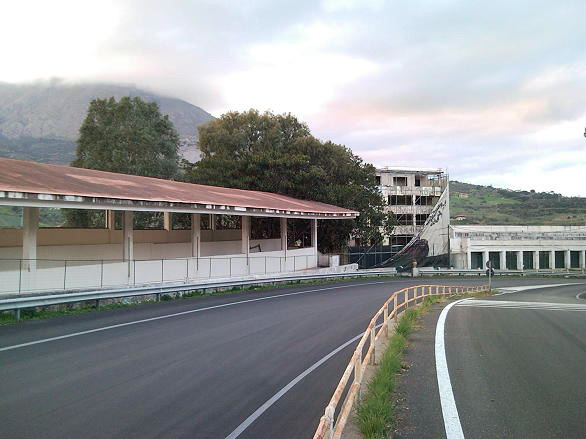 I confess I was very worried, but little by little, the easy-going nature and smoothness combined with a clean and perfect style with which Vaccarella faced those curves and hairpin bends turned my agitation into calmness and then pleasure. And in the meantime, Nini kept telling the tales, speaking of men, curves, overtakings while the most famous hallmarks of that itinerary paraded around us: Collesano, Bivio Scillato, land-sea-sky and that modern Alfa Romeo was one and the same with him, a perfect understanding between man, machine, and engine. As if arms and hands, legs and feet were mechanical extensions or parts of a perfect mechanism. We stopped in Petralìa for a coffee and immediately tens of people around us rushed towards us to celebrate and pay homage to the quiet man who shook hands and waved to people calling them all by first name. Come, come! Vaccarella is here! Come, quick, Vaccarella is here! 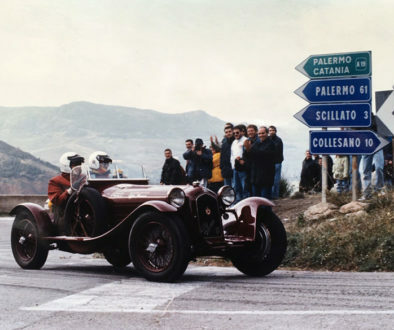 Petralìa 1996, Nino Vaccarella and Antonio Pucci on board their sporty Alfa Romeo 2000. I was particularly fascinated by his elegant easygoing attitude and quiet certainty with which he faced the (few) straight stretches, curves and (many) hairpin bends. 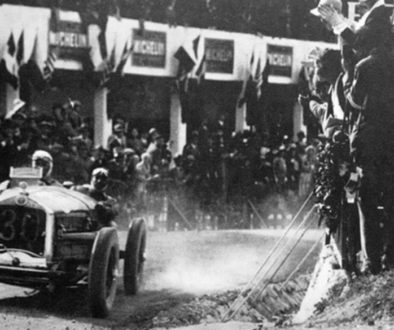 The car flew on the track and the engine roared running perfectly, accurate and constant, exactly meeting the needs of the track. A couple of hours of professional driving with fantastic balance and humbleness that left me deeply rewarded but also with the bitter and sad awareness of being a real amateur! However, I found myself immediately consoled when we reached Petralia Sottana, on the Madonie, where an extraordinary dish of “Pasta alla Norma” handmade awaited us in the farm estate of Antonio Pucci, Baron of Benisichi, another fabulous Sicilian driver who passed away a few years ago, winner of the Targa Florio 1964 along with Colin Davies on a Porsche 904. 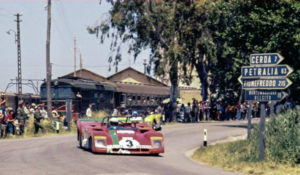 The son, Gianfranco Pucci, and Sergio Montalto, both excellent drivers, were waiting for us. And once there I found myself lost between the flames of wonderful tales and mutual teasing, enriched not only by the macaroni sauce but also by the refined irony of the various characters, particularly the one of the wiser and older Vaccarella who, with professionalism and a just a few words showed off the difference in experience; “I always entered the Scillato curve on second gear” and Vaccarella “That’s why you could not win: you gotta be on third gear” and so on! On the way back, maybe because of the red wine or alcohol he had in the blood, he drove English style, that is driving all on the left. To be faster, he said, because that evening he had a commitment! 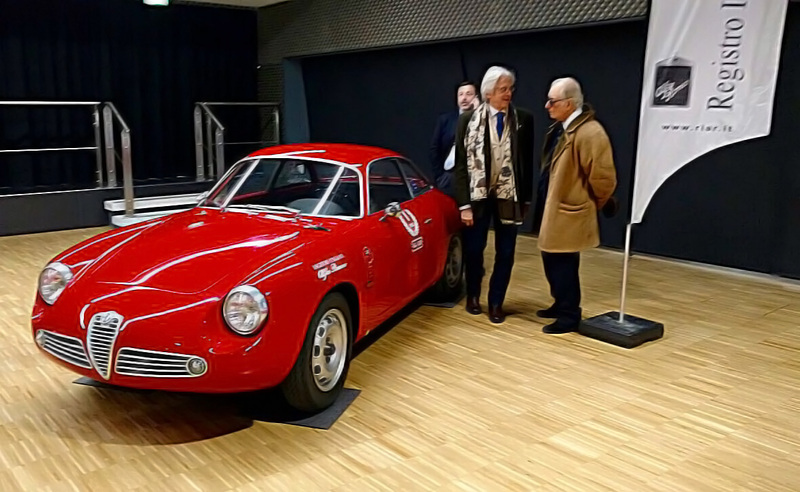 Arese, Alfa Romeo Museum 2016, Stefano d’Amico and Nino Vaccarella next to his Giulietta SZ winner of the Targa Florio 1962.